Dr. Rabie was named distinguished professor of International political economy by the School of Governance and Economics in 2013. He graduated from Jericho High School in the West Bank in 1957, continued his college and graduate studies in Egypt, Germany and the United States. He received a bachelor degree in agricultural economics and an MA in rural sociology in 1962 and 1964, respectively from Ain Shams University in Cairo, and received an MA and PhD degrees in Economics In 1968 and 1970, respectively from the University of Houston, Texas. Prof. Rabie taught at several Arab and American universities, including the University of Houston and Texas Southern University in Houston, Texas (1967 – 1970), Kuwait University in Kuwait (1970 – 1976); Georgetown University (1976 – 1977 and 1982 – 1983), The Johns Hopkins University and The American University in Washington DC (1984 – 1986); Al Akhawayn University (2002 – 2004) and the School of Governance and Economics (2013 -2014); both schools are in Morocco. Between 2003 and 2005, Dr. Rabie was a guest professor at St. Galen University in Switzerland; and between 1998 and 2001, he served as an academic advisor to Erfurt University in Germany and director on international studies. In 1985, he founded in Washington the non-profit Center for Educational Development and served as its president until 1994. During the years 1977 to 1983 Prof. Rabie was involved in business consulting and healthcare. In 1978 he was a founding partner of the Texas Health Plans in Houston; and in 1979 he was the publisher of Your Health magazine; and between 1995 and 2001, he served as president of the Association Health Care Management. Prof. Rabie has so far published a total of 43 books in English and Arabic. English books include: The Politics of Foreign Aid (Praeger, 1988); A Vision for the Transformation of the Middle East (Center for Educational Development, 1990); The New World Order (Vantage Press, 1992); Conflict Resolution and the Middle East Peace Process (Duetsches Orient Institut, Hamburg, Germany 1993); Conflict Resolution and Ethnicity (Praeger, 1994); the US-PLO Dialogue (University Press of Florida, 1995); The Making of History (Authors Choice, 2001); Saving Capitalism and Democracy (Palgrave Macmillan, 2013); Global Economic and Cultural Transformation (Palgrave Macmillan, 2013); and A Theory of Sustainable Sociocultural and Economic Development (Palgrave Macmillan 2016). Major books in Arabic include: The Brain Drain, (Kuwait University, 1972); Economy and Society, (Publishing Press, Kuwait, 1973); the Other Side of the Arab Defeat, (Riad El-Rayyes Books, London, 1987); the Making of American Foreign Policy, (Dar Al-Carmel, Amman, Jordan, 1990); The Making of the Arab Future, (Bahsoon Publishing House, Beirut, Lebanon, 2000); Leadership and the Making of History, (Al-Yazouri publishing House, Amman, 2009); Culture and the Arab Identity Crisis, (Arab Thought Forum, Amman, 2010); Arabs’ Self-Destruction, (Naaman Cultural House, Beirut, 2013); the Making of History, (Al-Yazouri publishing House, 2014); Sustainable Societal Development, (Al-Yazouri publishing House, 2014); Arabs in the Eye of the Storm, (Al-Yazouri publishing House, 2015). In addition, Dr. Rabie published in Arabic a short story, A Journey with Worries; two novels, Escape in the Sun’s Eye, and Jahlawad Kingdom; and 3 books of poetry, in addition to his memoirs of 5 books, Memories that defy Forgetting; and more than 60 scholarly papers and over 1000 newspaper articles. Prof. Rabie had served in the mid-1970s as a board member of the Palestine National Fund, the Arab Fund for Technical Assistance for African Countries; and the steering committee of the Euro-Arab Dialogue. 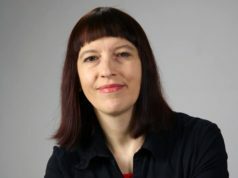 Currently, Dr. Rabie is a fellow of the Alexander von Humboldt Stiftung, a member of the Arab Thought Forum, the American Sociological Association, the Authors Guild, and a few other associations. 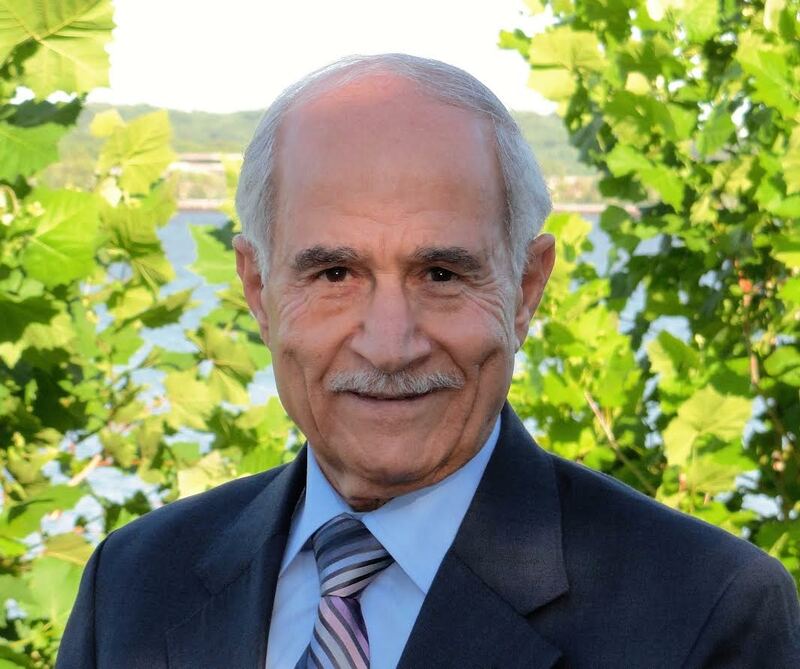 Between 1972 and 1976, Dr. Rabie was the founding editor of the Social Sciences Quarterly published by Kuwait University; and between 1983 and 1985, he served as the executive director of the Institute of Palestinian Studies in Washington DC.